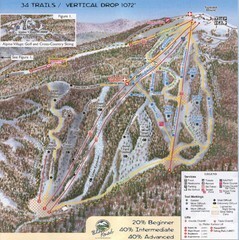 Trail map from Canaan Valley Resort. 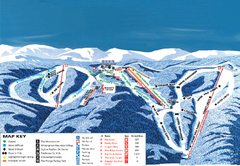 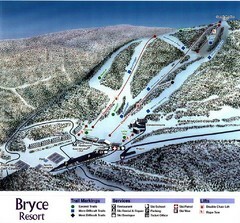 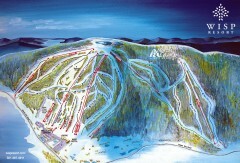 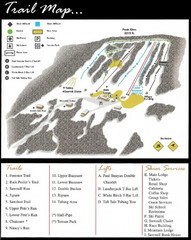 Trail map from Wisp at Deep Creek Mountain Resort. 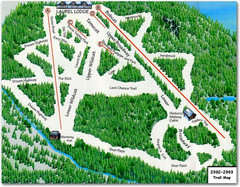 Trail map from Mystic Mountain at Nemacolin Woodlands Resort. 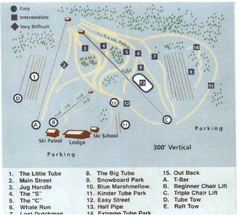 Trail map from Seven Springs Mountain Resort. 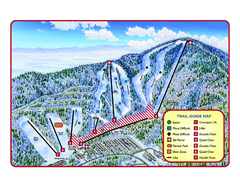 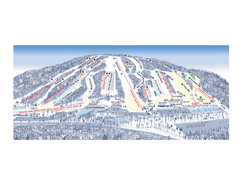 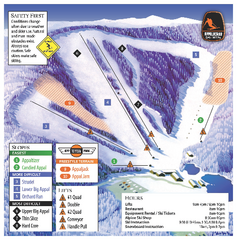 Official ski trail map of Whitetail Resort ski area. 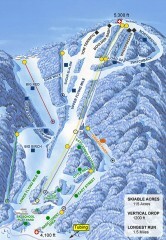 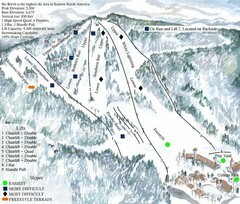 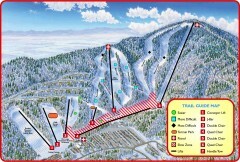 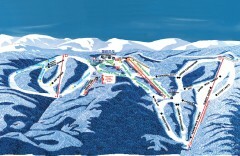 Trail map from Whitetail Ski Resort. 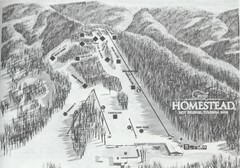 Trail map from Blue Knob Four Seasons. 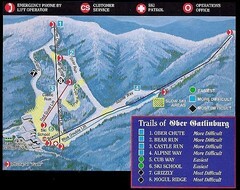 Trail map from Liberty Mountain. 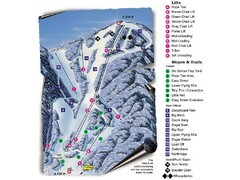 Trail map from Ski Roundtop. 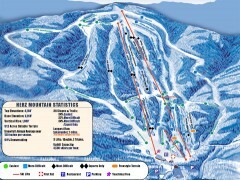 Trail map from Tussey Mountain. 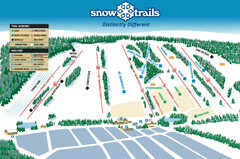 Trail map from Snow Trails. 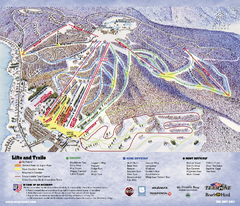 Trail map from Boston Mills / Brandywine Ski Resort. 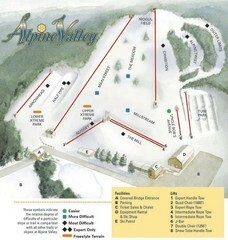 Trail map from Alpine Valley Ski Area. 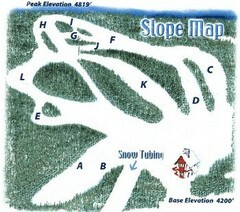 Trail map from Peek’n Peak Ski Area.